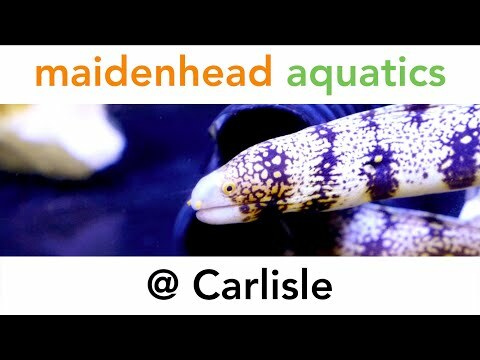 Opened in May 2008 Maidenhead Aquatics at Carlisle can be easily found just one mile south off Junction 44 of the M6, following the tourist route on the A689. The store is located in the outdoor plant area of Houghton Hall Garden centre, which offers free parking for up to 400 cars, with parking also available for coaches. We cater for all aspects of fishkeeping, including a wide variety of fish ranging from goldfish to more demanding species. We pride ourselves on individually selecting our fish and products in order to provide you with the highest quality possible. You can choose a superb home for your fish from our large selection of tanks which range from 21-litre starter aquariums to impressive 600-litre display tanks. 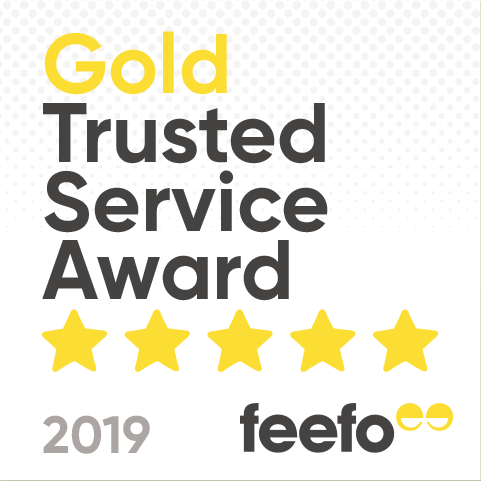 So why not come and meet our dedicated, friendly team!